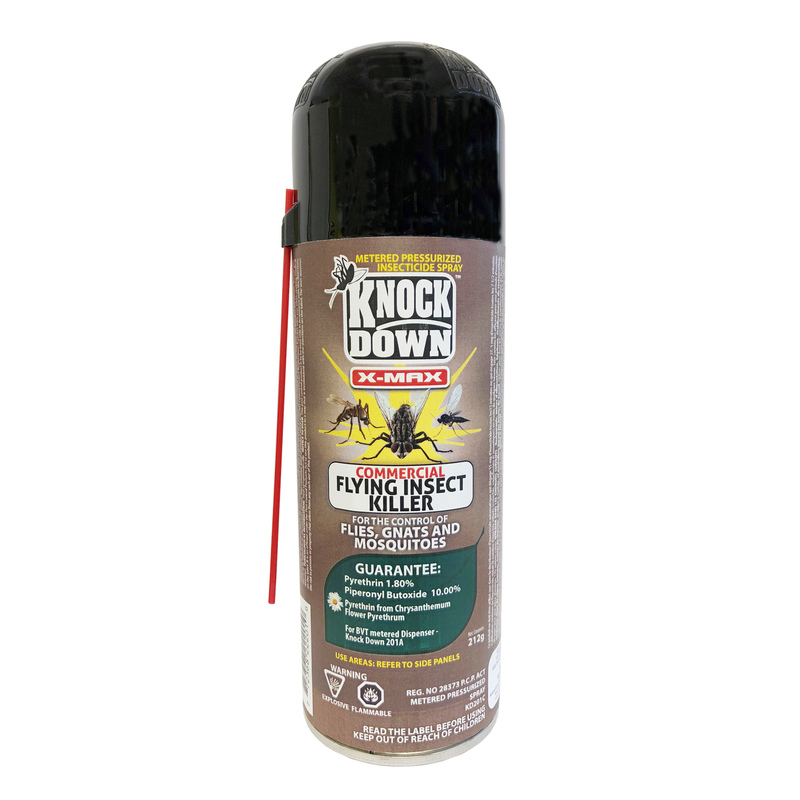 KD201C – KNOCK DOWN – X-MAX FLYING INSECT KILLER – BVT – COMMERCIAL – KUUS Inc.
SKU: KD201C Categories: Knock Down, Commercial Products - Not for retail sale. Please inquire. The continuous use of this insecticide will reduce flying insect populations (flies, mosquitoes and gnats) within a few hours. One can protect a room up to 170 cubic metres for up to 30 days.